Jacqui is an RCompN in NZ, with 16+ years of experience. She writes on a number of health topics that she has experience in. External Cephalic Version, or ECV, is a specialised procedure used to turn a breech baby in the later weeks of pregnancy. It should be undertaken in a hospital, or specialised birthing centre with specially trained staff for reasons that will be discussed in depth shortly. In most pregnancies of a single baby, at 36 or more weeks, the baby is 'head down' or "cephalic" - allowing the head to engage in the pelvis when ready, and the head - the largest part of a newborn baby - to be birthed first followed by the rest of the body. ECV is attempted when a baby is breech or transverse in the womb, to turn the baby into a cephalic position. Incomplete - This is when one or both hips are extended, resulting in one or both knees or feet being the presenting part of the baby. Footling - This is when one or both legs are extended below the buttocks/bottom. Transverse refers to a baby lying in the 'sideways' position in the womb rather than head up or head down. 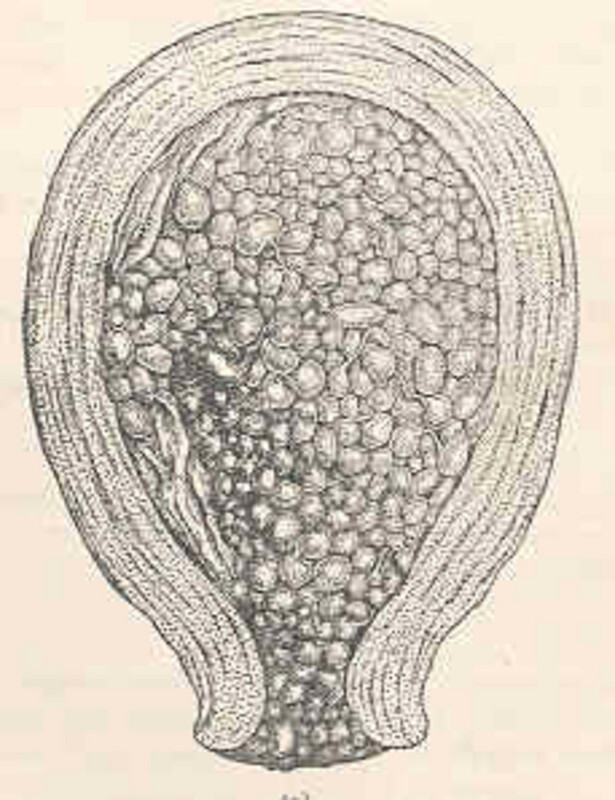 Cephalic presenting babies ensure that the head is presented through the cervix first, as the largest part of the baby. This ensures that the rest of the body will be able to follow through the birth canal, and be born safely. 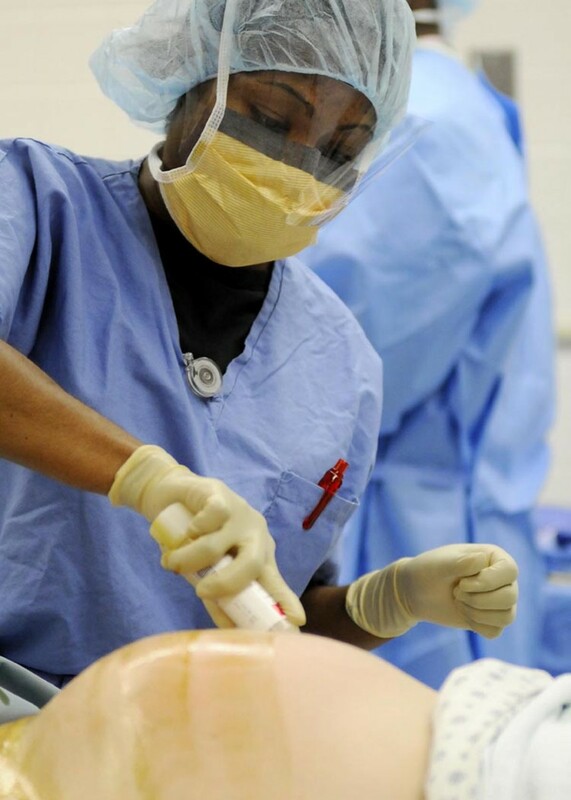 Vaginal breech birth is possible, and can be achieved safely with experienced staff assisting. However, it is often recommended that a woman with a breech pregnancy consider a Caesarian section for the safety of both her and the baby. This is partly due to the fact that the head is the largest part of a baby, and whilst the rest of the baby may be able to be born safely, the head may get 'stuck' in the pelvis - something discovered much earlier in cephalic presentations and can be resolved. However, c-sections have increased maternal morbidity rates over vaginal deliveries. 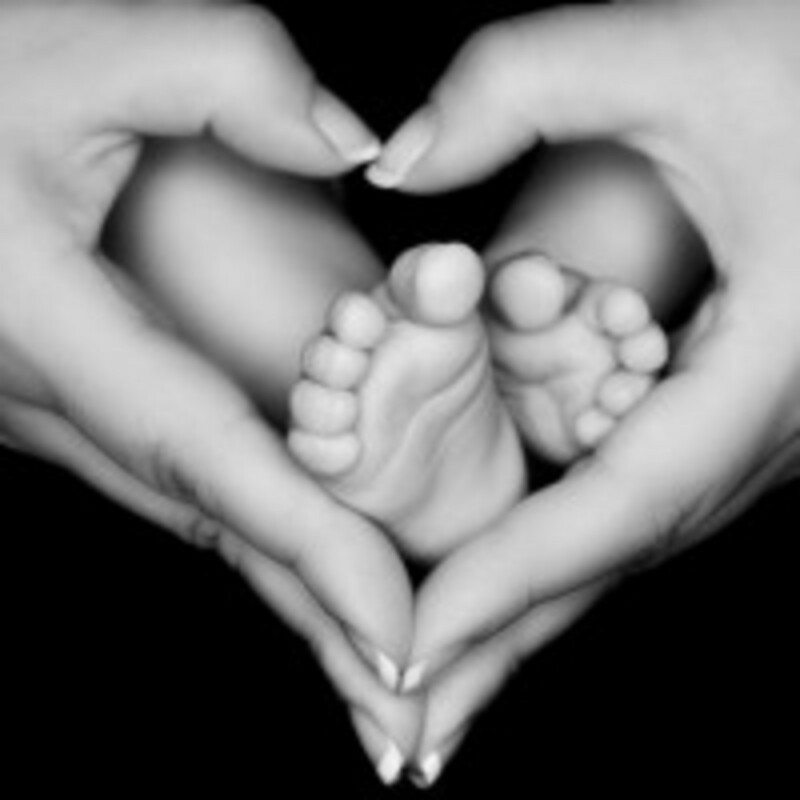 Therefore, ECV is suggested, or offered, to provide a chance of turning the baby into the cephalic position, and therefore being safe for a vaginal delivery. However, you must feel secure and comfortable in your decisions, and not be pressured into making decisions you do not wish to in your pregnancy - discuss any issues with your lead maternity carer - be that a midwife, obstetrician, or specialist. If you wish to push ahead with a vaginal birth - discuss the risks and benefits of this as well as the risks and benefits of a c-section in your particular situation. Having a cephalic baby makes the risk of an emergency section less likely, but still does not rule it out completely. Have you had an experience of ECV? Was it successful? What is Done during an ECV? ECV are performed in clinics or hospitals by trained staff, due to the risks that can be involved. However, the procedure itself is relatively straight- forward. Firstly, you will have a scan to determine exactly what position your baby is in, and if there is enough room and amniotic fluid surrounding the baby to turn it. 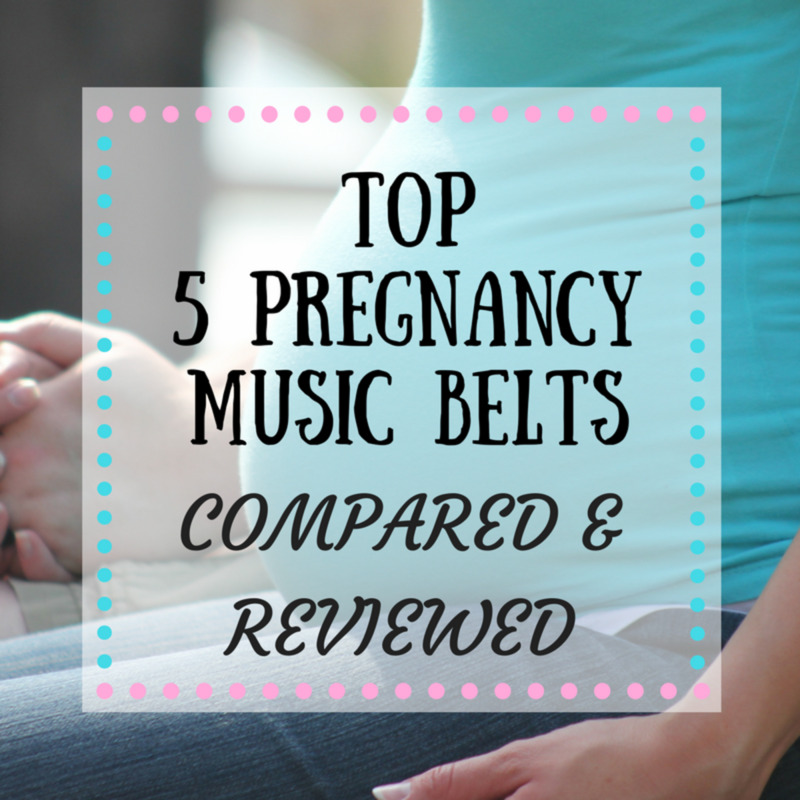 If your baby has turned into cephalic on it's own - Yay!. There are however situations that an ECV cannot be performed. These will be discussed shortly. They will also monitor both you and the baby for a time prior to the procedure - to establish a baseline for vitals, and to ensure both are in a well enough state to have the procedure attempted. A line will likely be placed into a vein to give you medication that helps to relax the womb, and prevent contractions - usually this is salbutamol (aka Ventolin). This may make your heart race. Once this has taken effect - they will begin. If baby is still breech, or transverse, and all is well - then the Dr will have you lying flat, or in some cases tilted head down to assist with dislodging the baby's buttocks from the pelvis, and place hands on your belly, feeling for the head and buttocks - some Drs may use talcumn powder to assist with the movement. A reasonable amount of pressure is required to assist the baby in turning. This can be uncomfortable, and occasionally painful. Be sure to let your specialist know whilst they are doing this if it is too painful. 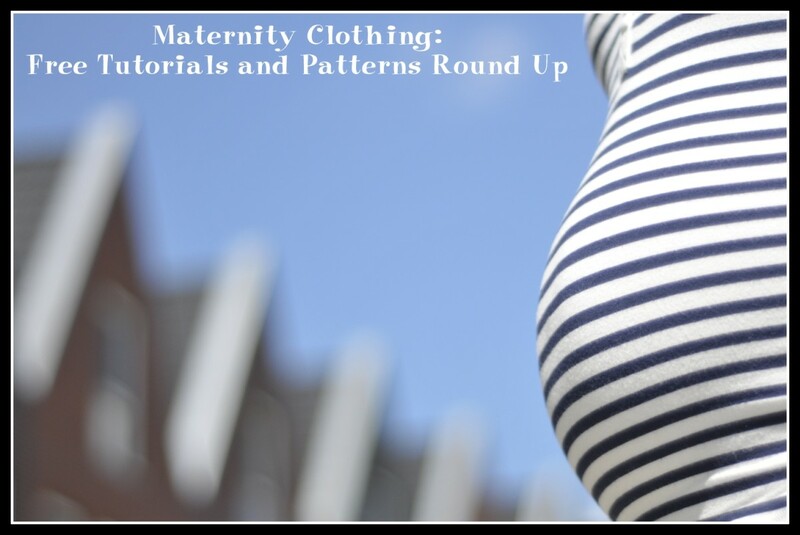 They will coax the baby into doing either a "forward roll" or a "backwards roll". This is successful approximately 58% of the time - so more often than not. It is usually attempted between 36 and 42 weeks of pregnancy, as babies will often turn on their own prior to this if they are going to, and also prevents there being enough room for the baby to turn back. HOWEVER - some babies will turn during the ECV, then turn back hours or days later - this is usually in women who have had prior pregnancies and therefore a laxer uterine wall, but has happened in first time mothers. Some babies will not turn at all. And to quote my own specialist "Babies generally have a good reason if they don't turn" - we just don't always know what it is!. They will then monitor both you and the baby post procedure - successful and unsuccessful - to ensure that the baby is not stressed or that they have not caused damage to you or your child. If this is the case - they may proceed into an emergency section. For those of you with Rh Negative blood - you may require Anti-D to prevent antibodies in case of any small bleed. With frequent monitoring - the risks of ECV to both mother and child are low. Should these occur during the version (or after), or there is distress to the baby - an emergency c-section will be performed to deliver the baby. Hence the reason this is done in specialised areas. Mother has a condition that precludes her from receiving the medication required. Monitoring shows that the baby is not doing well. Mutliple pregnancy - a breech twin may be delivered vaginally if the other is cephalic. ECV is more successful in second pregnancies - due to the laxness of the uterine walls from previous pregnancies, but this can also mean that baby may turn back as well. If ECV is unsuccessful, or you don't feel comfortable to take the risks, there are other options you can try before deciding on a section. These include positioning, acupuncture, and moxibustion. And of course there is vaginal breech birth. The website Spinning Babies has great resources in regards to turning a breech baby using alternative methods, and vaginal breech birthing naturally. Positions such as a Head Down/Chest to Knees position (kind of like Downward Dog in yoga) is helpful to prevent baby from engaging buttocks into pelvis - and encouraging them to turn around. Acupuncture - there are several different methods that can be used for this. Make sure you find an experienced provider who will work with you to achieve the desired results. Moxibustion - this is an age old Chinese medicine technique involved burning sticks of Moxa near the edge of the base of your little toenail. The sticks are heated and held approximately one inch from the spot for as long as you can tolerate the heat. Apparently the baby is encouraged to move by the heat. Acupuncture and Moxibustion can also be combined by your provider to achieve results as well - check with your provider. All things considered - it is normal, and natural for a baby to be born in the head first position. 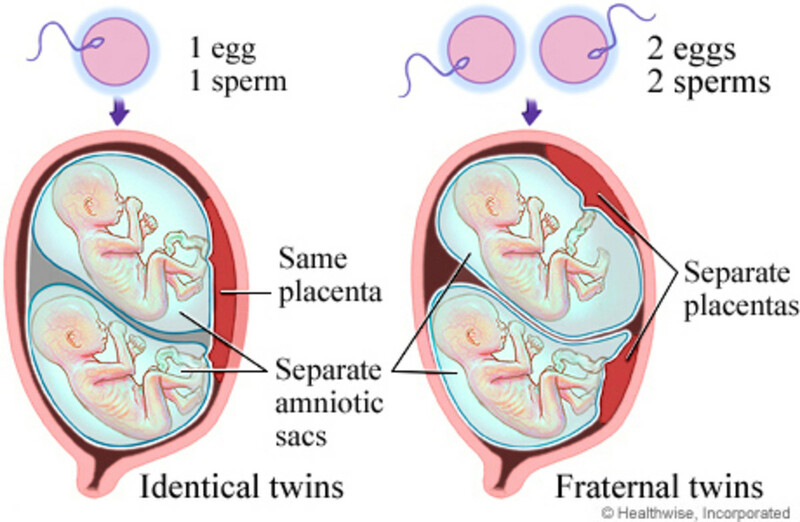 This however does not mean that it is "Un-natural" or "Abnormal" for them to be born in another position such as breech. It merely means that these positions are more risky to both mother and child if vaginal birth is attempted. Child birth itself is risky, and even the most well presented, well positioned, healthy pregnancy can go wrong in childbirth - resulting in the need for a c-section. However - as has been said previously - it is better to be born head-first - be it vaginally or through an incision. 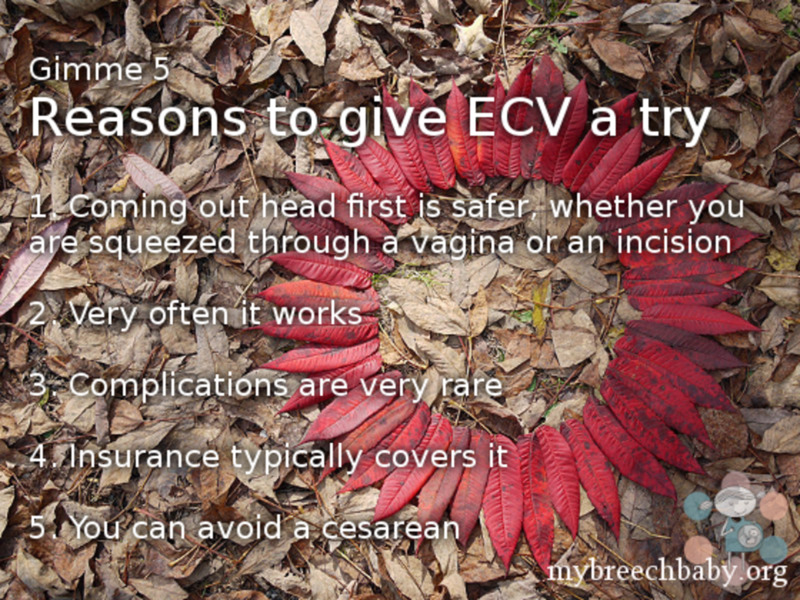 For this reason, it is worthwhile considering an ECV to turn your breech baby. As well as Spinning Babies, and my own personal experience of a Breech (Frank Breech) baby, ECV, Moxibustion and Acupuncture/Moxi. Thanks for your comment Peach. They do, but they are usually obstetricians who feel the bellies of pregnant women all the time - they also use ultrasound to check positioning before, during if necessary and after. My obstetrician tried twice with my daughter - we got from breech to transverse, and the Dr let go to reposition her hands and the baby would move back to breech. So we had an elective c section as it was my first baby. As my OB said at the time 'they often have their reasons for not turning that we don't find till later' - not enough room, short umbilical cord etc. wow, the doctor has to be very professional to know the baby's head and feet.